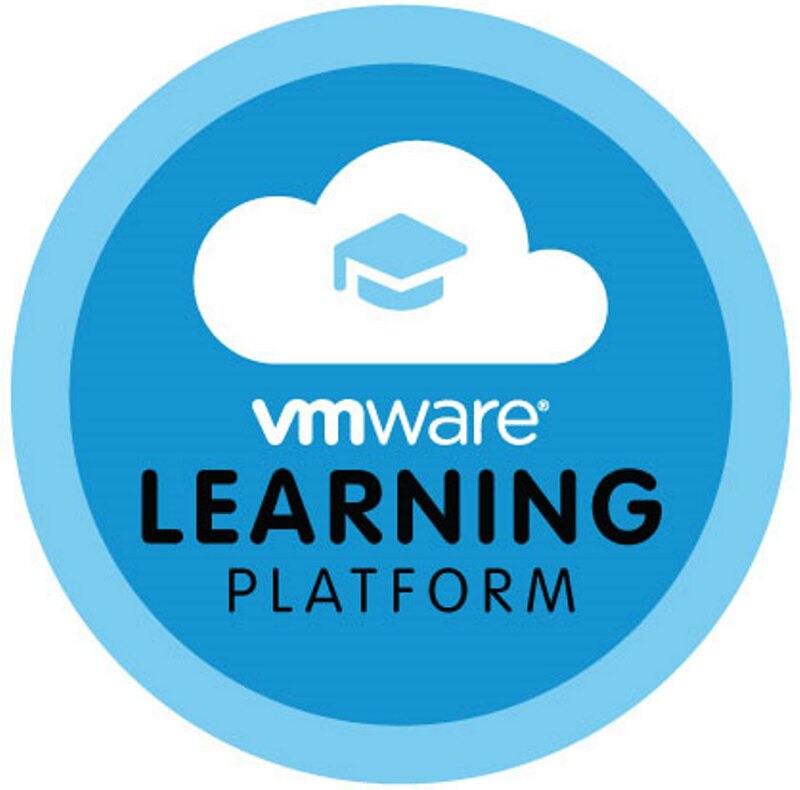 VMware Learning Platform is the solution that’s powering our HOL and FEL solutions as well as many other education solutions inside of VMware. We are in the process of converting VLP into a commercial solution that we will sell to customers around the world. This would provide the hands-on education delivery platform on top of the cloud. We’ll be selling VLP along with vCloud Air services initially with BYOC (bring your own cloud) following. There’s a lot to do in order to get a new product to market for VMware and you’ll hear more about the offering as we finalize processes. In the mean time please send an email to Debbie Donaldson (ddonaldson@vmware.com) if you are or have a customer possibly interested in discussing the solution.